Why not learn to sail whilst you are in Abersoch, or hire a boat? Abersoch Sailing School is an RYA (Royal Yachting Association) accredited school offering sailing, windsurfing and powerboating lessons, courses and own boat tuition. It also offers dinghy, catamaran, keelboat, windsurfers and sea kayaks for hire. Sail and Stay packages available. Provides all you need to know about Abersoch and the surrounding area: weather, news, what's happening. If you are looking for the perfect location to stay within Abersoch village then The Egryn is the place for you. 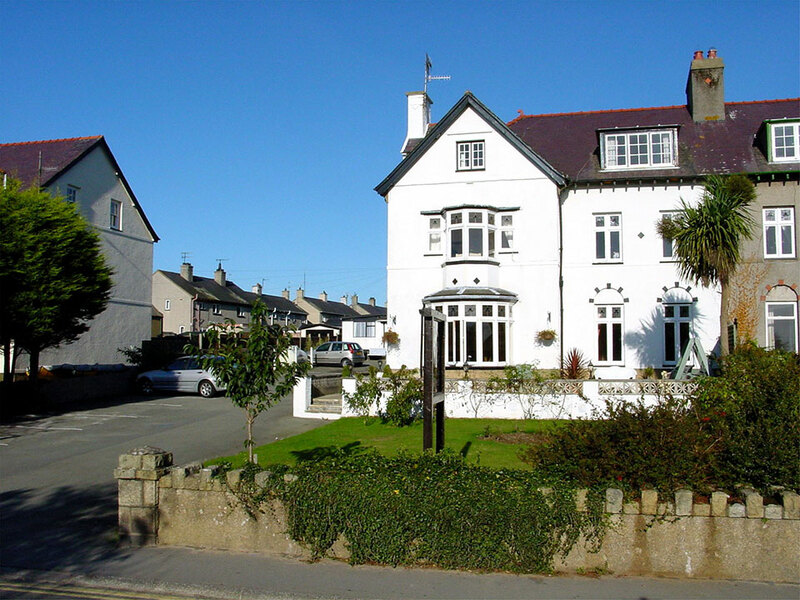 Our beautiful Edwardian villa is ideally located in the heart of Abersoch, halfway between the village centre and the main beach. Forget the car when you arrive because everything you need in Abersoch is within 5 minutes easy walk. We have 8 fully equipped, en-suite rooms, a number of which are family rooms and most have sea or mountain views. We also offer 2 luxuriously appointed suites for those requiring just a little more space with the flexibility of a galley kitchen - ideal for chilling/heating drinks and making picnics for the beach. The smaller of our two suites also has access to a small, grassed patio area. The Egryn is open all year round although we usually take our annual holiday during December including Christmas. However we are back and fully open again for the New Year period. So if you are planning a trip to Abersoch we look forward to hosting you at The Egryn . . . again and again and again.